It really can be quite confusing when you set about playing pokie machines in any playing environment, however when you are switching over from playing them in a land based venue to playing them online, you are going to be overwhelmed by just how many different pokies you will then come across! With that in mind please do feel free to have a good look around this website, for there are no shortages of guides and articles that are going to give you an insight into how ever single category and type of pokie machine has been designed and structured. This guide however is going to be taking a look at a fairly new type of pokie game playing structure and one that is proving to be very popular with players, those pokie games are known as All Ways or All Pays pokie and what they are going to give you the opportunity of doing, is instead of having pay lines in play on each spin you play off, you have ever single was of forming a winning combination in play on each spin you play off! 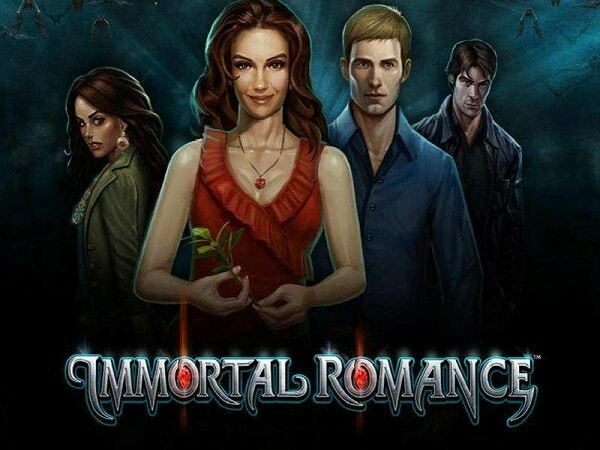 That means that is some instances depending just how many in view reel symbols are on each of a pokie machines screen you could have literally thousands upon thousands of ways to win live in play when playing some All Pays and All Ways pokies, so make no mistake about it they can be very exciting pokie games to play! 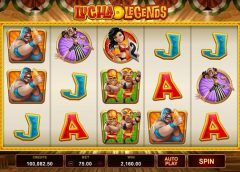 It will be the number of reels and the number of in view reel symbols on the reels of any All Ways and All Pays pokie machine that is going to determine just how many ways to win you have in live play when playing such pokie games. The easiest way to find out just how many ways to win will be in play per spin is by multiplying the number of in view reel symbols on each reel by the number of reels, so for example a five video reel slot with 3 visible reel symbols will be offering you 243 ways to win per spin if they do come with an All Pays or All Ways playing structure. However, you will also come across some pokie machines that instead of having three in view and visible reel symbols will have four of them and as such those pokie machines are going to be offering you a huge 1024 ways to win on every single spin you play off. 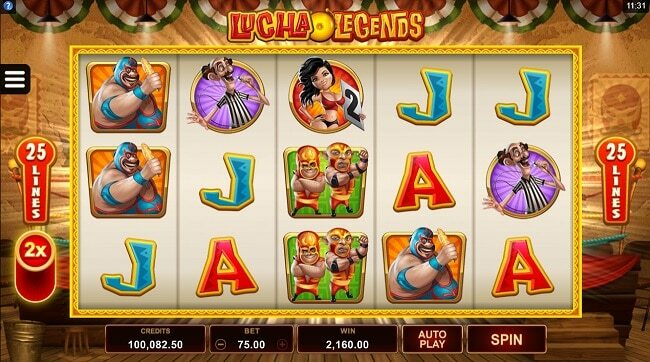 In fact, you could come across some pokie machines that are going to be offering you 3125 ways to win per spin, and when you do you will notice those pokies have five video reels but also have five visible reel symbols per reel. But by checking out for example some of the Megaways pokies that have been designed by Big Time Gaming you will find some pokies that offer a mind blowing 34,300 ways to win per spin too! 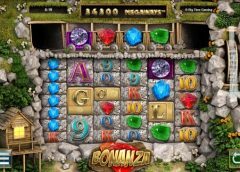 As you do have so many different ways in like play when you set about playing any type of pokie machines that have either an All Ways or an All Pays type of playing structure, then you should ideally be looking to play pokies that have some of the best and potentially most rewarding types of bonus games. 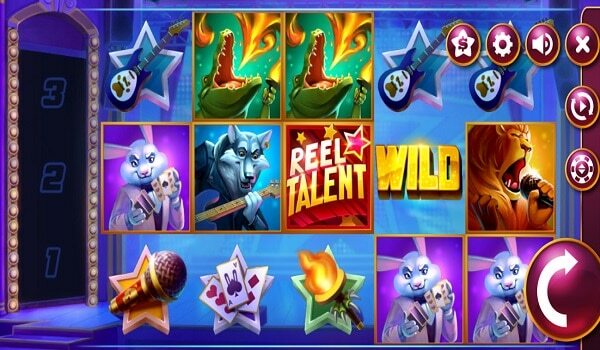 With that in mind do be on the lookout for pokies that offer what are known as wild reel bonus games, those bonus games tend to be completely random regarding the way that they are triggered, so you will of course never know when they are going to be awarded to you until they randomly trigger, however they do offer some potentially mage sized winning payouts. The way those bonus games are played off is that one to five of the reels are going to be selected and those that are then get covered completely in wild symbols! 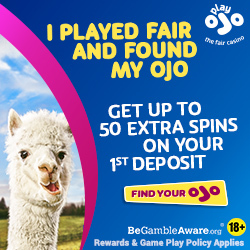 So if for example you are playing a pokie with let’s say 243 ways to win in live play, and the random wild reels features is trigged and then awarded and you get all five reels being turn completely wild, you will then go on to form a whopping 243 jackpot paying winning combinations on that spin, so those types of bonus games are ones you really should be tracking down and looking for!